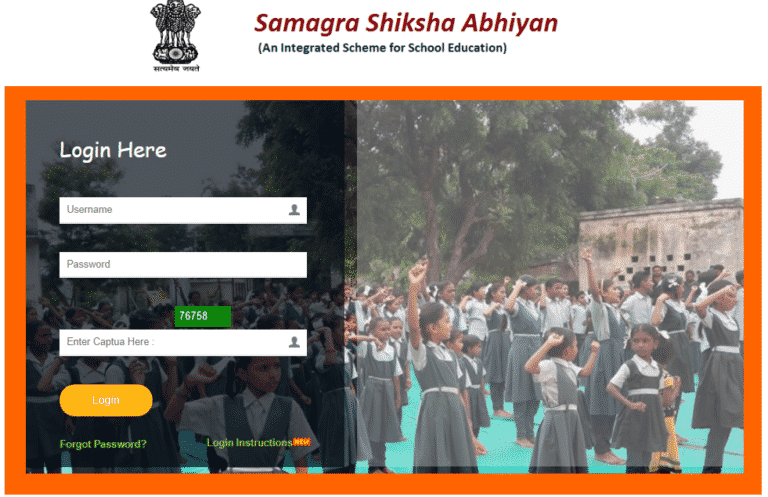 Integrated Scheme For School Education will continue till 31 March 2020 with an outlay of Rs. 75,000 crore. 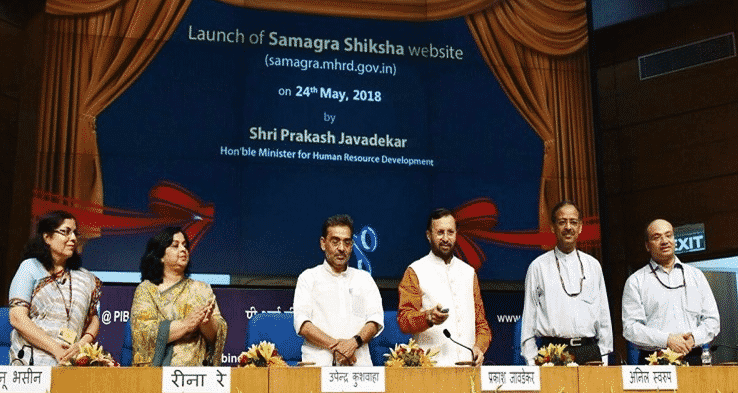 Samagra Shiksha Abhiyan would result in universal access, equity and quality, vocationalisation of education along with strengthening of Teacher Education Institutions (TEIs). This scheme will also ensure inclusive and high standard of education from pre-nursery to Class XII with Sustainable Development Goal (SDG). People can read the Login Instructions before accessing the portal. 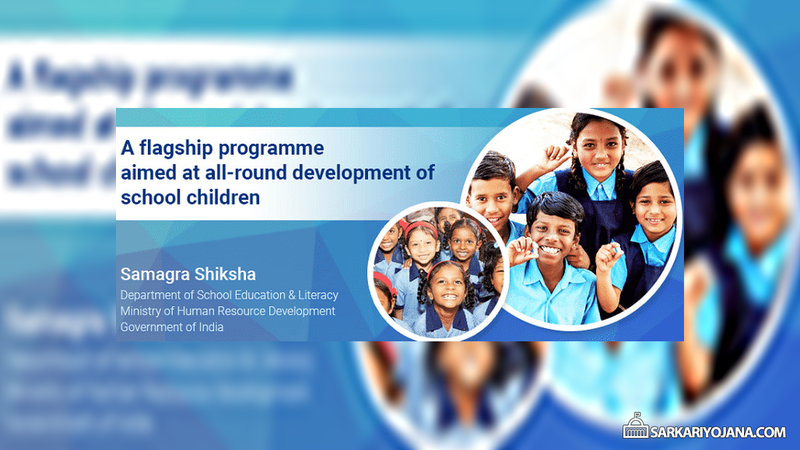 To provide quality education and enhanced learning outcomes of school students. To fill Social and Gender Gaps in School Education. Ensuring equitable and inclusive growth of students from pre nursery to 12th standard. Fulfillment of Minimum educational standards in schooling and promotion of Vocationalization of Education. Supporting States to implement Right to Education (RTE) Act, 2009 for free and compulsory education to the children till the age of 14 years. Upgradation of State Institutes of Education (SCERTs) / DIET for teacher training. Is ICT Teacher will include in this scheme. Now, there is a speculation that Central Government has reduced our salary to 25,000/- per month since RMSA and SSA has now submerged into Samagra Shiksha Abhiyan. Really shock hearing this news i am posting here. Is it really that the center has reduced the salary pattern under the new scheme? Please someone answer to my query if you have any idea. I am really happy as a citizen and being a student in past to see such focus on educational upliftment initiatives.To introduce myself i am a private sector senior level employee who is also working as a freelancer in subjects like, Wellness, Critical thinking, Authentic Expression, Self Esteem, Speed Reading, Compassion and Mindfulness. If there is any opportunity for me by which i can retire from my current job and work full time for such a great cause, please let me know.